A rigid system that requires specific player types can be difficult to manage when you have players with varied strengths. On the other hand, a flexible system that accommodates the specific strengths and weaknesses of your players can make coaching more enjoyable. 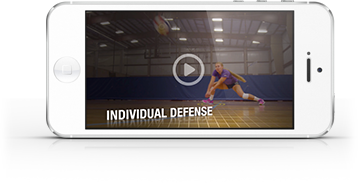 Watch as Associate Director Mike Schall of the Triangle Volleyball Club shares his thoughts on systems that encourage players to learn and make their own decisions.